This may be one of the more challenging post-rock albums to review. I really want to give this album good marks, but there is one major issue getting in my way. First off, it is only fair to describe the music to you. 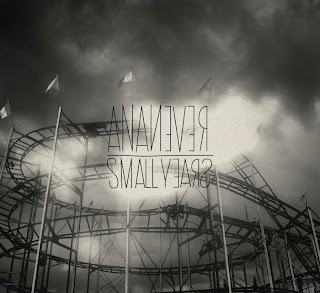 Ana Never's "Small Years" is standard fare for post-rock. The music is entirely instrumental, blending melodic, but highly distorted live instrumentation with soothing and rich, stretching electronic textures that give the album its distinctive vibe. Ana Never is a classy band from Serbia. This is their second release to date, and it is a good listen. 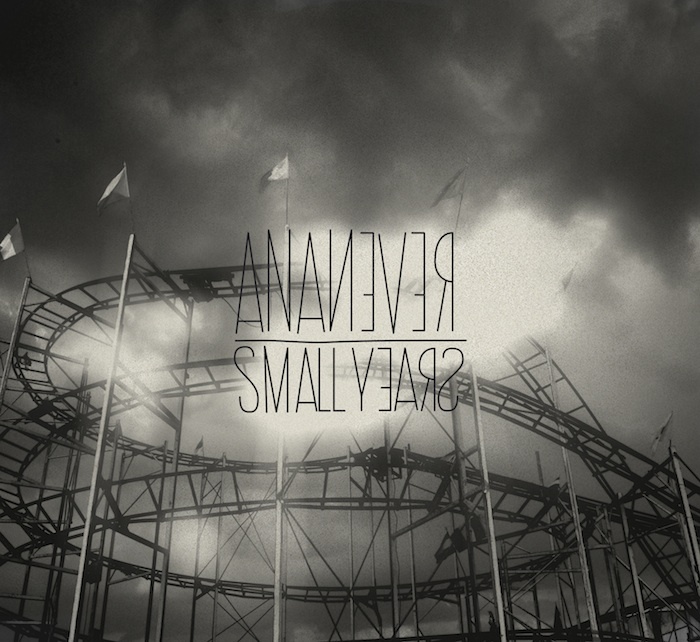 Fluttery Records, who produced and released this album, bills "Small Years" as one of the best post-rock albums of all time and certainly the best of 2012. That is high praise coming from a record label that produces mostly post-rock and ambient music. I'm not so quick to crown this album the king of post-rock, however. The main issue I have is the album's length. A total run time of just over 75 minutes may seem innocuous at worst, but when you consider the fact that this album contains only four tracks, you start to get a feel for how long it takes to listen to just one track, let alone the entire album. In case you don't think you read that last part correctly, let me confirm it. Four tracks totaling 75:34. The opener is better than 26:00 long, and it isn't even the longest track on the album. For that first track, you are ready for the song to be over 13 minutes in because it seems like it has run its course. At that point, you are not even halfway finished and most casual listeners would become bored less than 13 minutes in. To be clear, the music present in these four tracks is outstanding, provocative, and explosive. Each track slowly builds to a noisy crescendo that is loaded with looping guitar reverb and electronic ambiance. Drums play their part well, allowing plenty of room for the spacey instruments while never becoming the focal point of the track. I have to say that this is impressive music. If not for the length of the tracks "Small Years" would be a smash hit worthy of the billing. Instead, what you have is a good record to listen to while you complete a task that you expect to take a while. If you try to just sit and listen to it, you will be bored. The following is the entire album streamed here from Ana Never's bandcamp page. If you are not in the mood to listen to a 26:34 track, skip to the second track, which weighs in a just 4:46. As always, thanks for reading and enjoy!